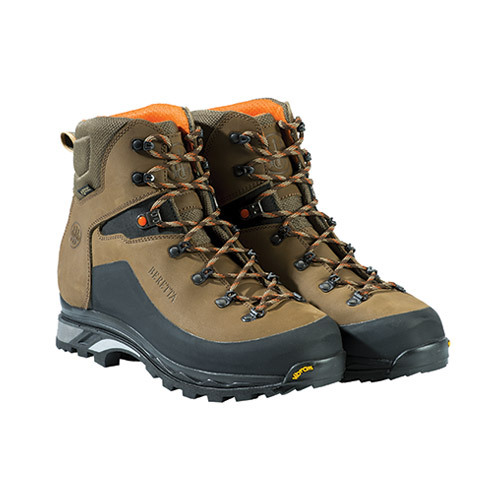 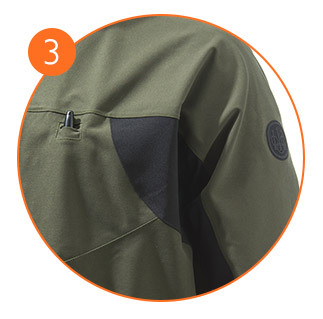 A combination of three different materials is used to create Tri Active, the new hunting set designed to offer you all the support you need when you’re out hunting. 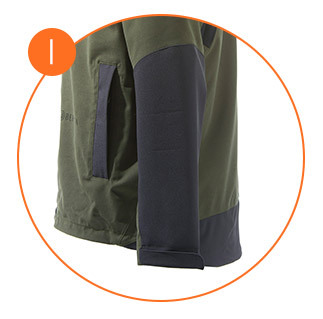 The light microfibre guarantees agility and silence as you move, while the anti-abrasion fabric and stretch panels located in strategic areas on the jacket and pants ensure protection and resistance, lending you all the freedom of movement that you need at the same time. 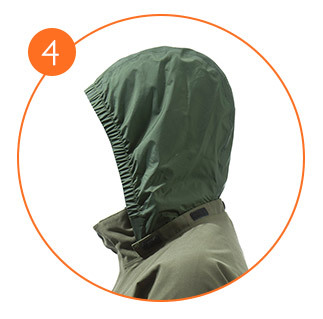 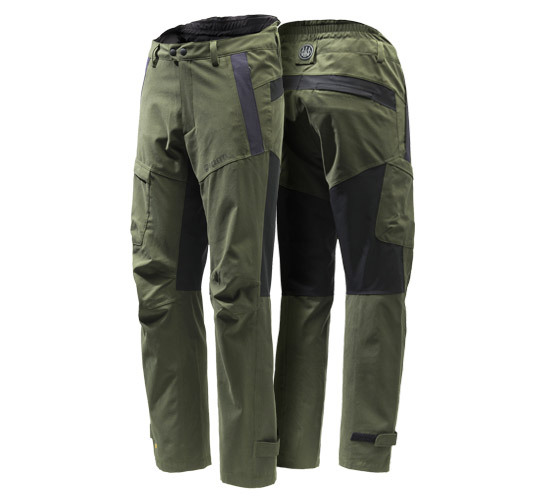 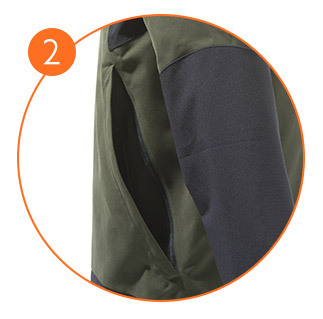 Additionally, the Beretta BWB EVO membrane bonded on the outer microfibre fabric provides complete waterproofi ng and breathability for these materials, as do the taped seams. 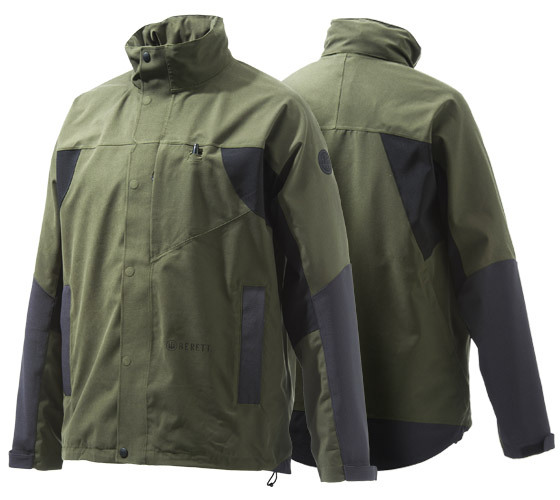 Lightweight, silent, resistant, fl exible, waterproof and breathable: with these features, plus exclusive Beretta technology, Tri Active will enhance your performance still further.